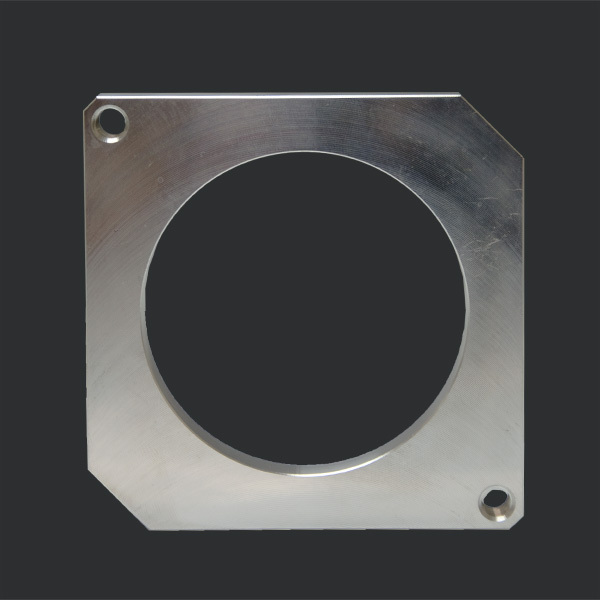 Adaptor plate that will allow mounting of 75 MM Drive by Wire throttle body to any aftermarket intake manifold. Adaptor is CNC machined out of billet aluminum and is available in natural aluminum finish. Adaptor requires welding to the manifold.